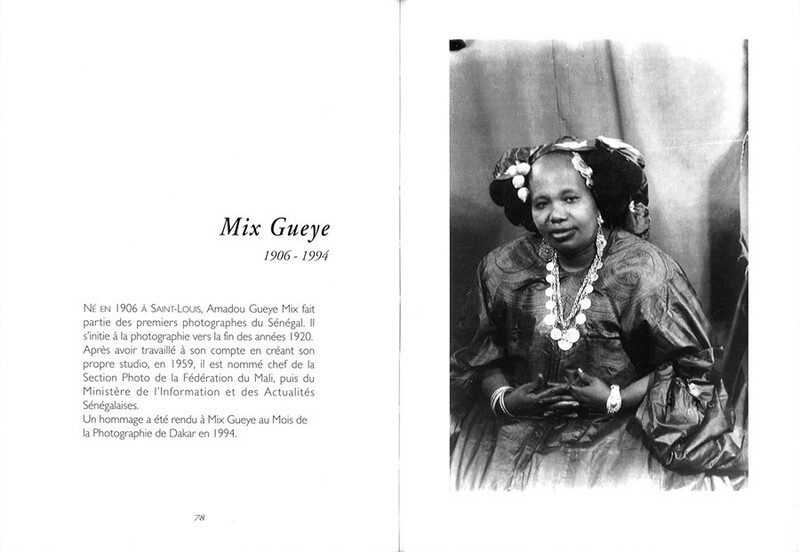 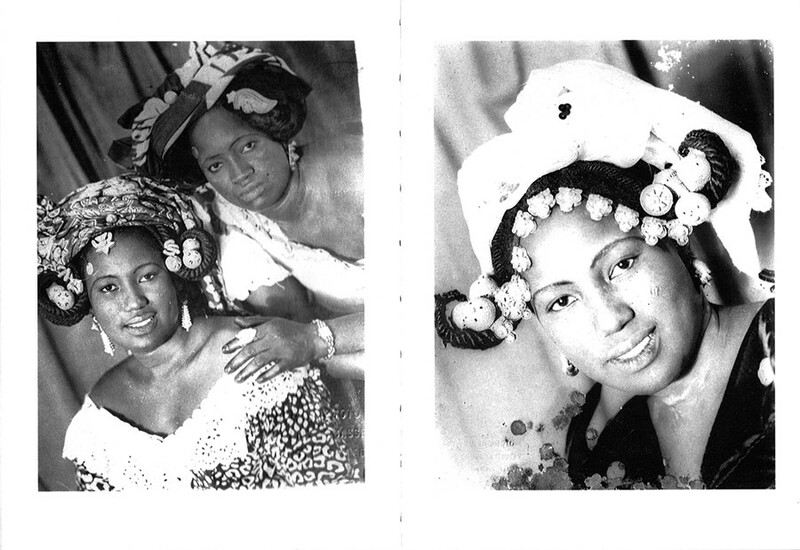 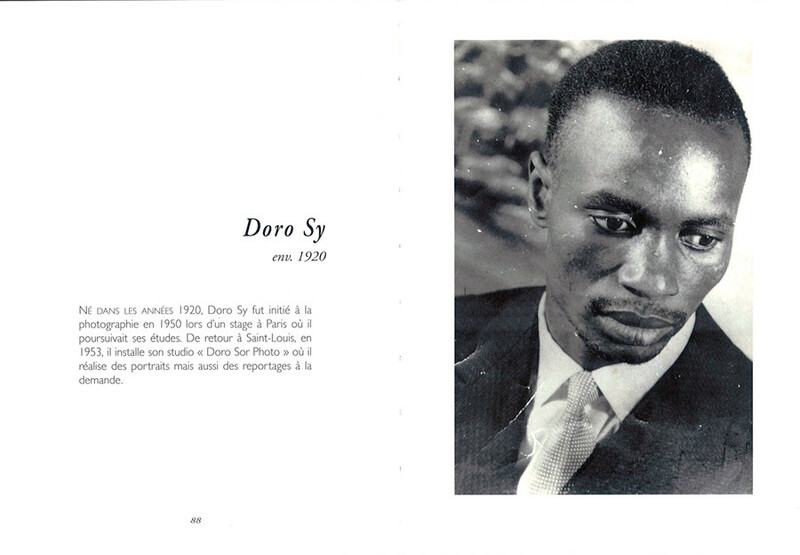 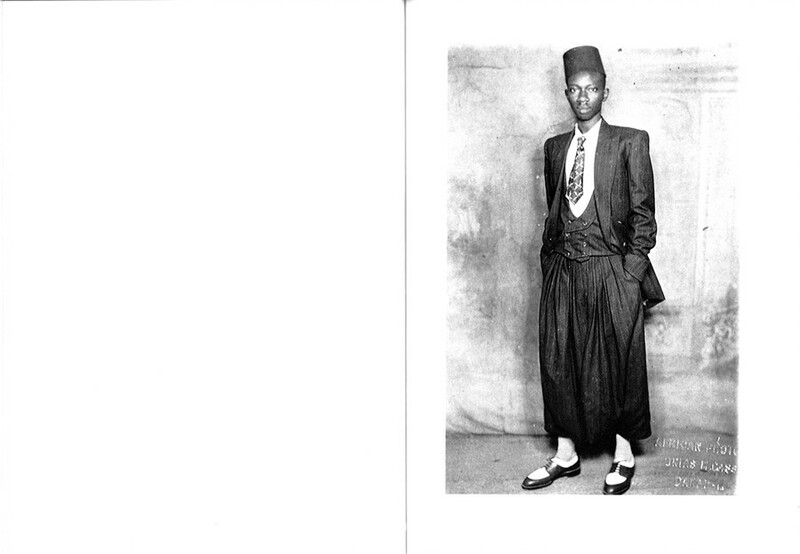 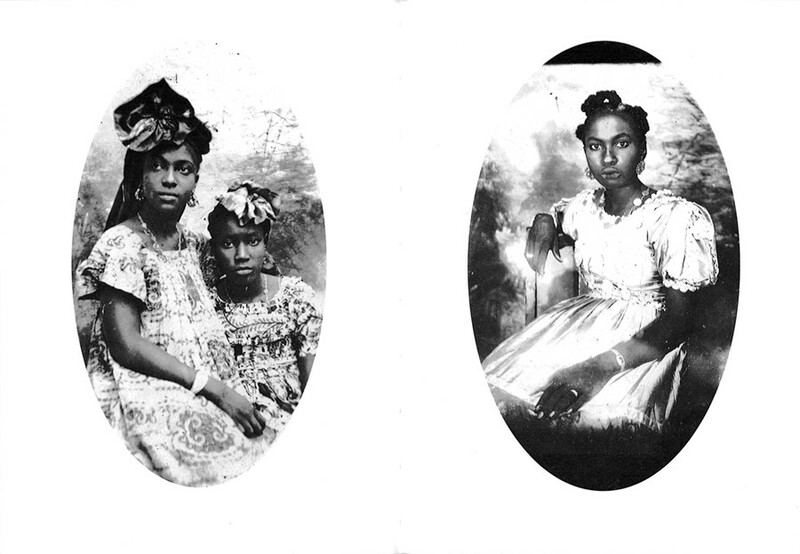 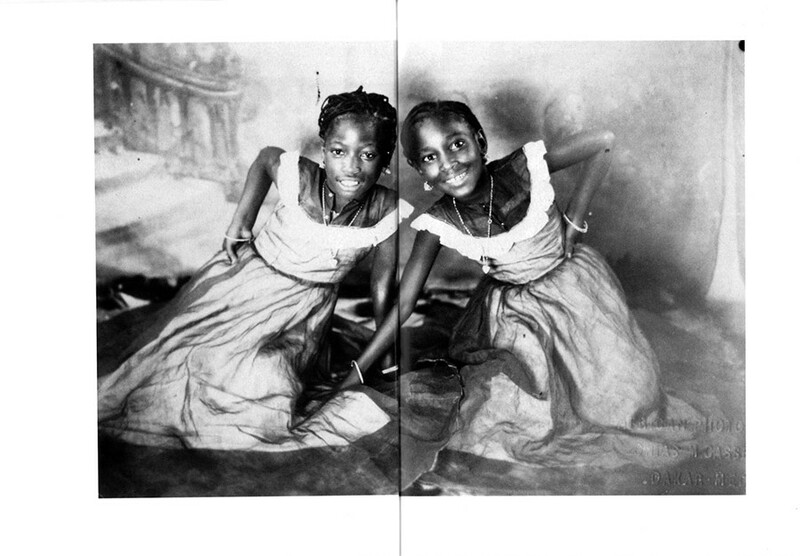 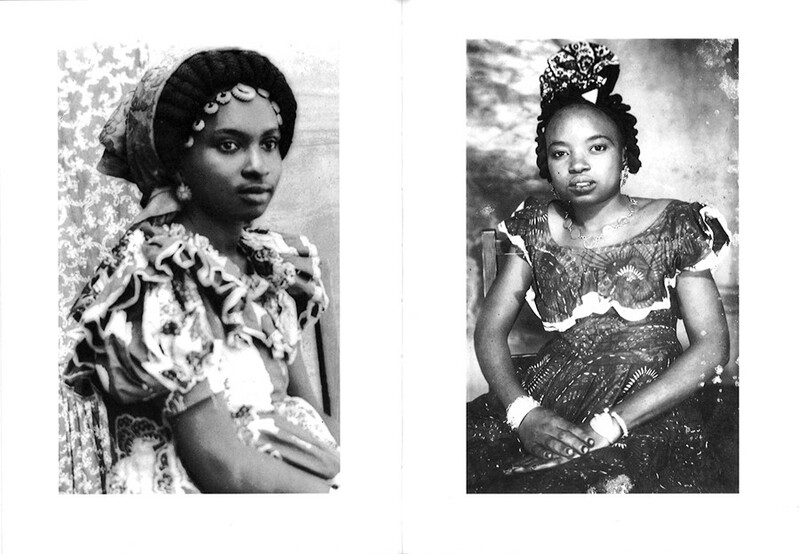 Since 1870, in Saint-Louis, first capitale of Senegal, Meissa Gueye, Doudou Diop and others have photographied the bourgeoisie and all the Senegalese people. 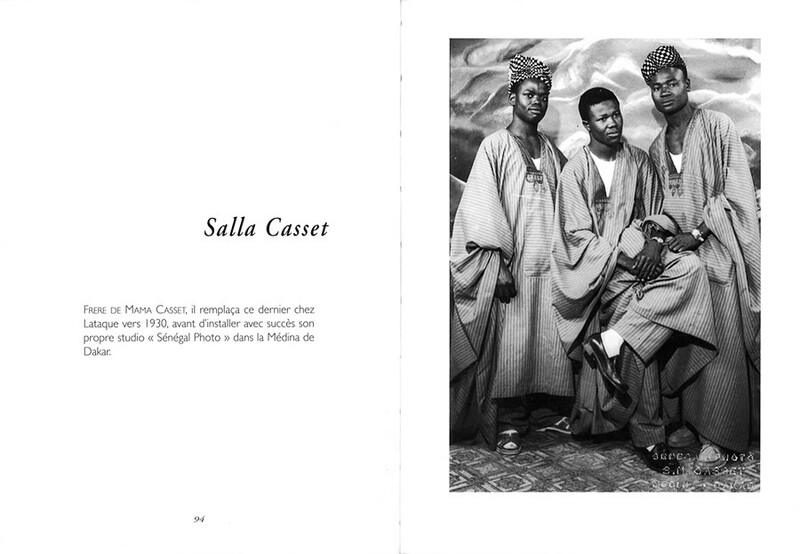 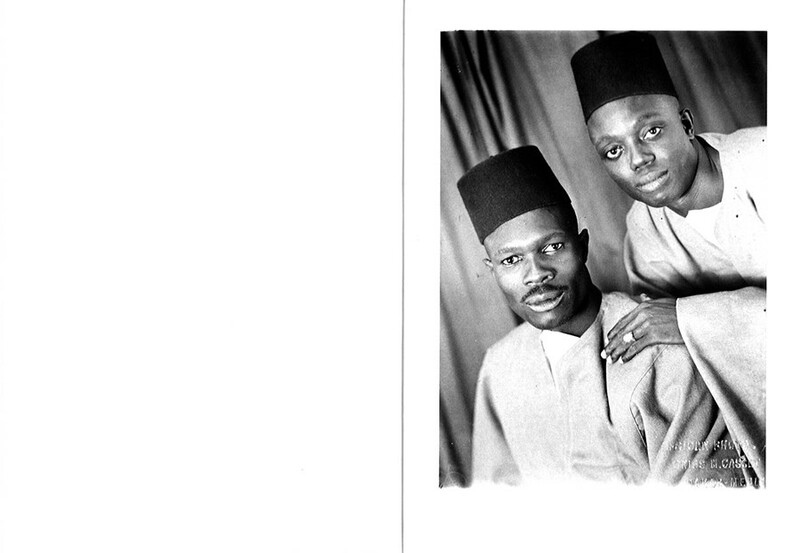 They are the precursors of African Photography. 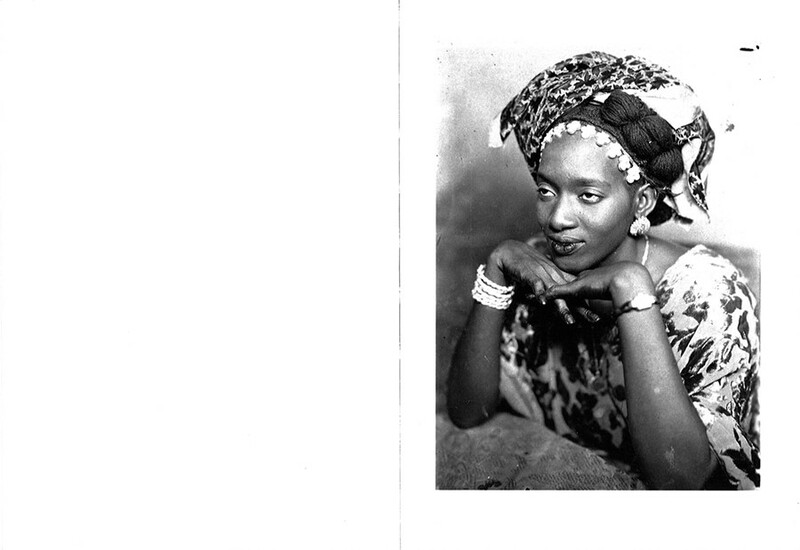 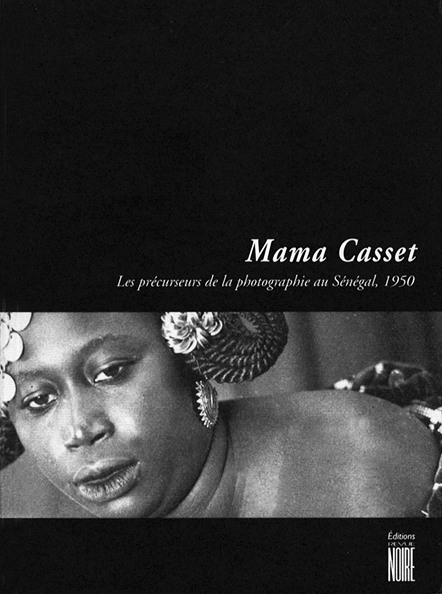 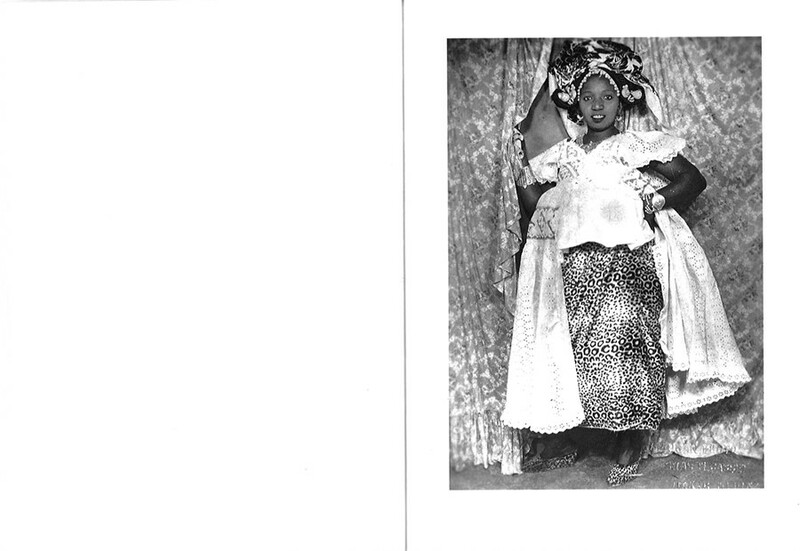 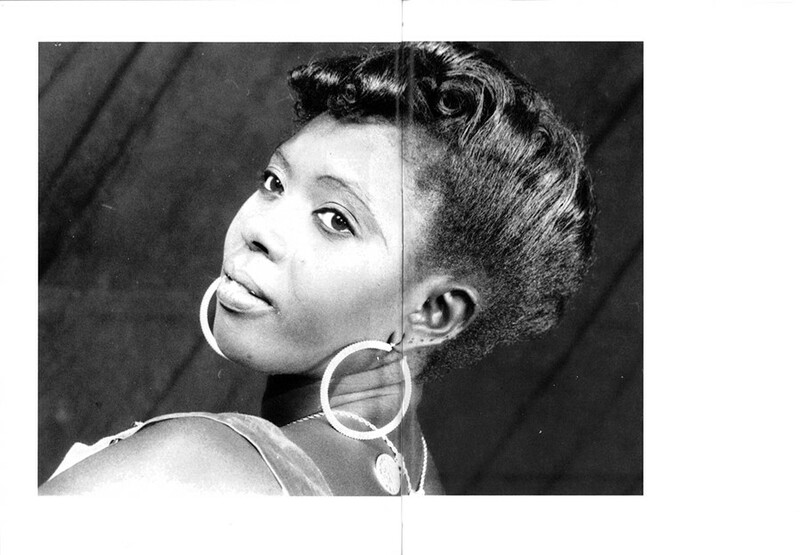 Mama Casset, born in 1908, deceased in 1992 in Dakar after living a short time in Saint-Louis du Sénégal. 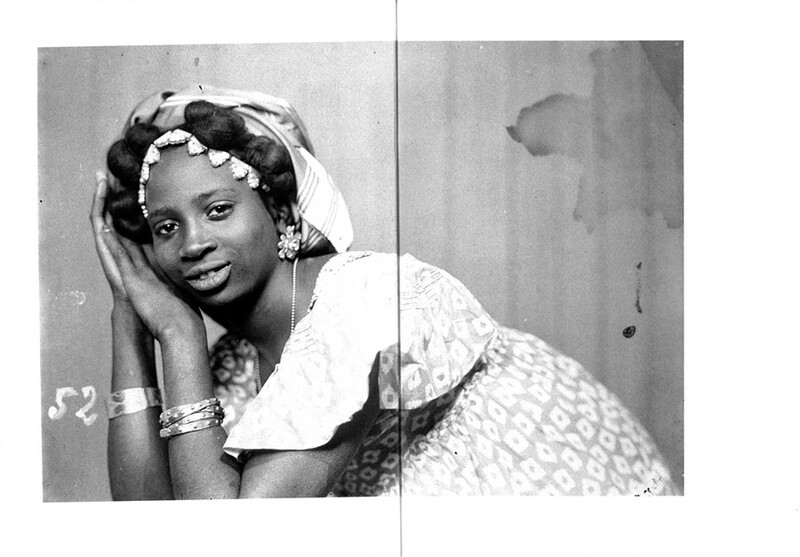 Introduced to photography during the time of colonization by the French Oscar Lataque,he will be enrolled in the French army to take aerial photography. 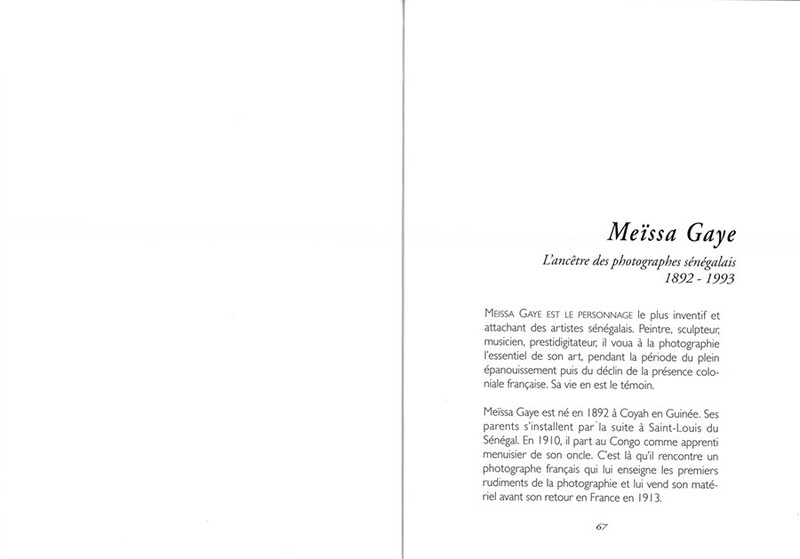 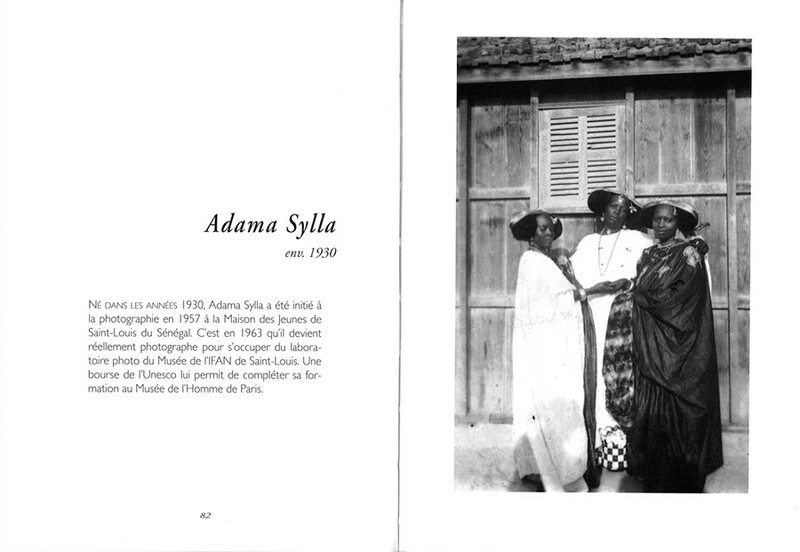 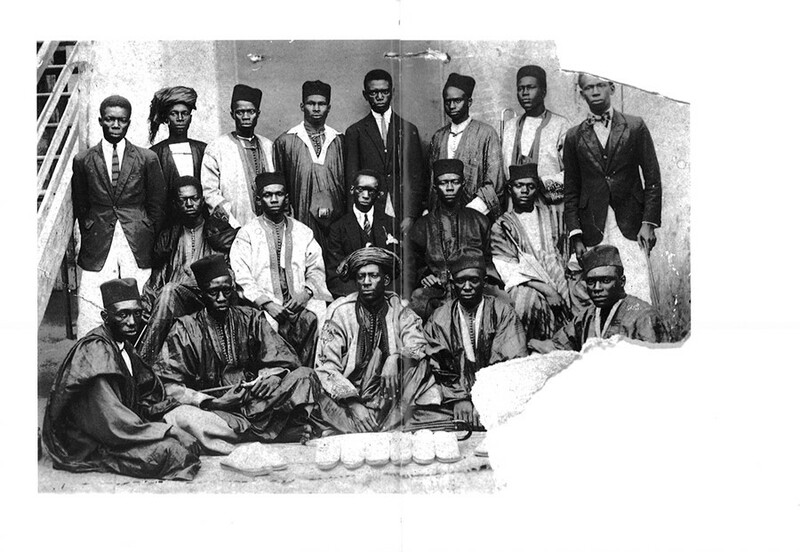 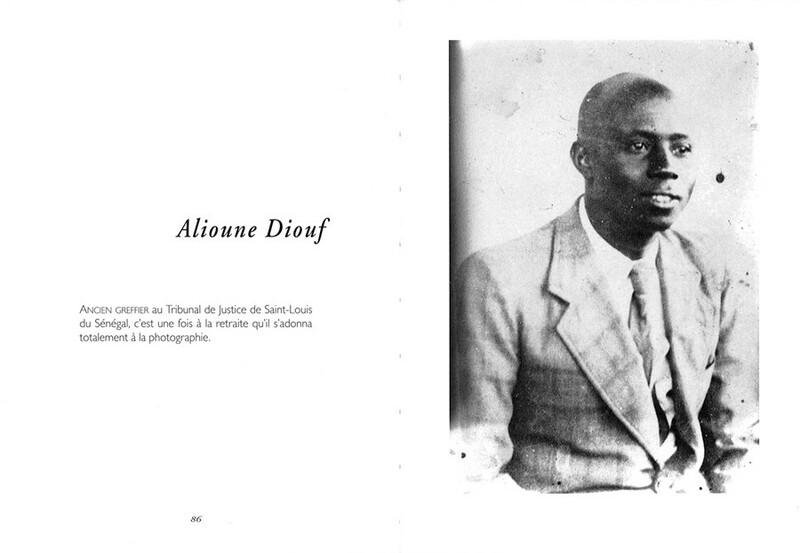 In 1940, he set up his studio, "African Photo" in the Medina, to become the update photographer in Dakar. 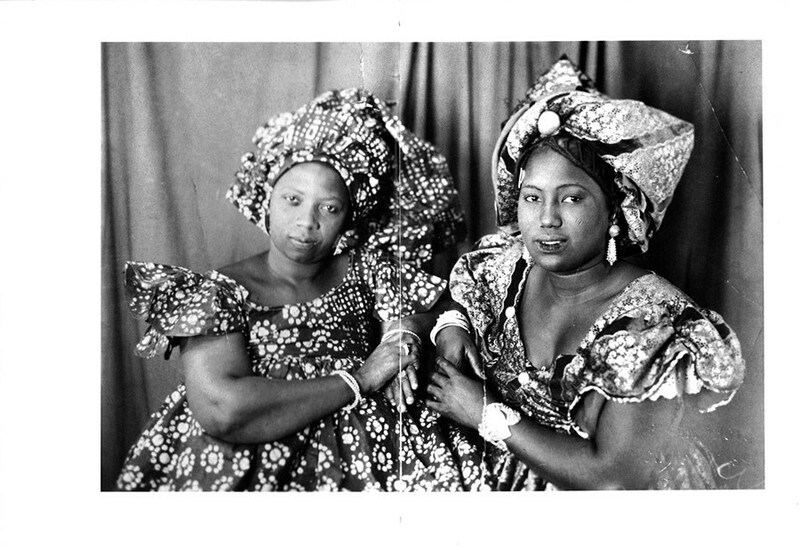 It's portraits of the bourgeoisie as well as those of the common people of Dakar became references and inspired the Souwère painters such as M'Bengue. 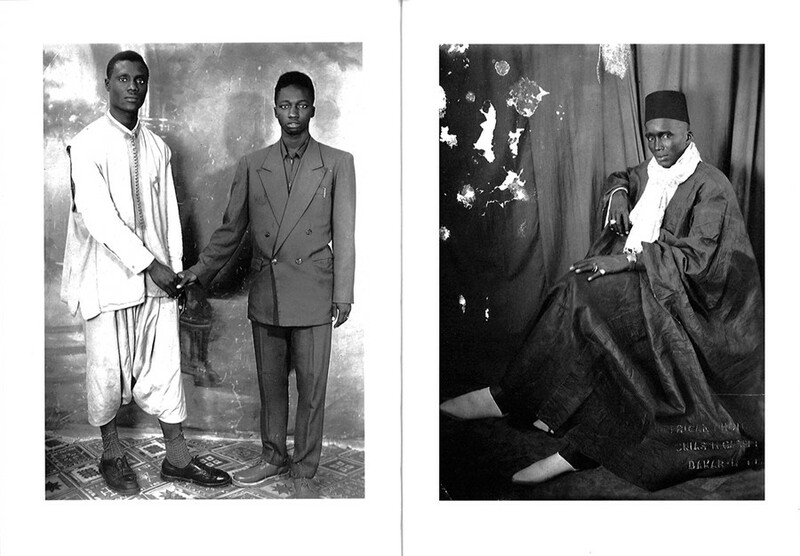 Mama Casset shares with his elder Meissa Gueye the title of precursor of the Senegalese photography, and happens to be the leader of a certain aesthetic. 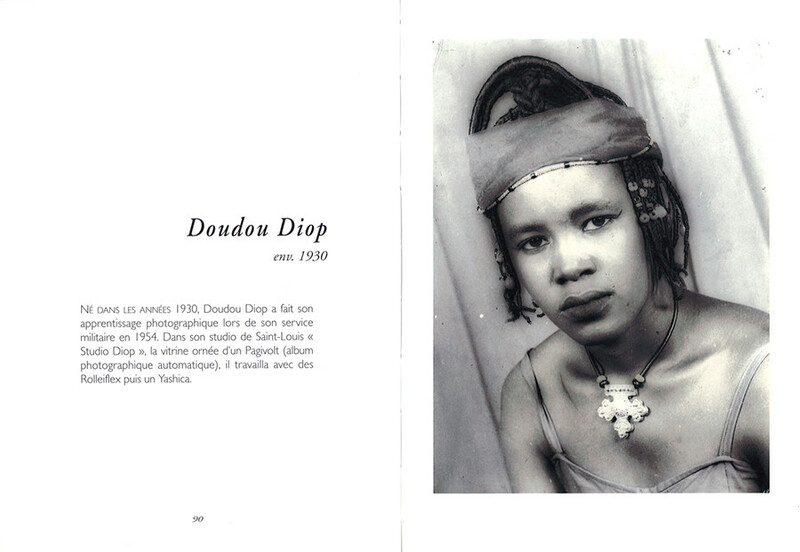 The fifties generation of photographers, as Boubacar Konaté, Doro Sy and Doudou Diop, will themselves bring their contribution to the building of an African photography, perfumed by the emanation of the Senegalese women and people.